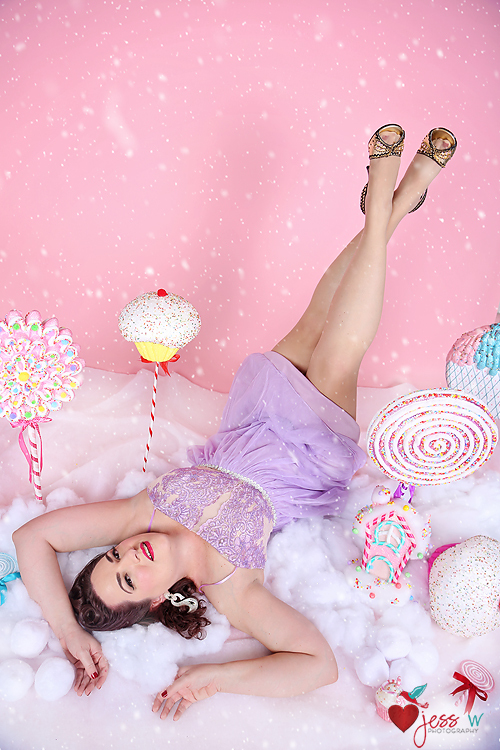 We had such a blast with our Winter Candy Land themed mini sessions. I have the best clients ever! Here are some of the fun sneak peeks I am able to share. Make sure to sign up for our newsletter HERE to hear about our mini sessions, booking specials, and events first!